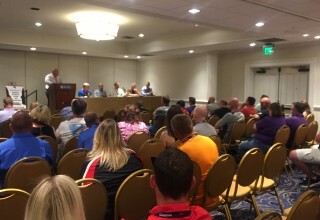 WINTER SPRINGS, FL, March 2, 2018	(Newswire.com) - ​The Towing and Recovery Management Summit this year celebrates five years of high-energy networking among towing companies who come together each year to learn from professionals outside of the industry, but also from towing leaders who are willing to share their stories – successes and failures. The Summit, hosted by leading industry publication Tow Times magazine, was launched in 2014 when a handful of towing company owners decided it was time to better manage their companies instead of letting their companies manage them. Plus, meet the next generation of towing company leaders, owners and managers during our "40 Under 40" roundtable. 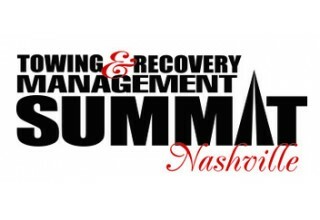 The Summit is the place to go to think, plan and strategize next steps for your towing company away from the pressures of daily towing and recovery calls. But Tow Times invites you to have a little fun while at the Summit by joining us for our opening gala at the National Corvette Museum in nearby Bowling Green, Ky., hosted by Jerr-Dan Corporation. The Corvette Museum houses over 80 Corvette models and one-of-a-kind concept cars spanning the history of the Corvette. RSVP is required. 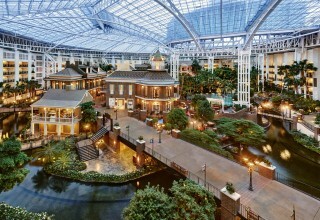 Jerr-Dan also is a Summit sponsor since its inception. Other 2018 sponsors include AutoData Direct Inc., Beacon Software Company, Crouch's and Kapnick Insurance Group. Catch our early-bird pricing for the Towing & Recovery Management Summit and reserve a room at the Gaylord Opryland Resort at TowSummit.com. Offer expires March 31. For questions, contact Christine Weaver at cweaver@towtimesmag.com or 407-706-6848. Follow Tow Times on Facebook and Twitter.